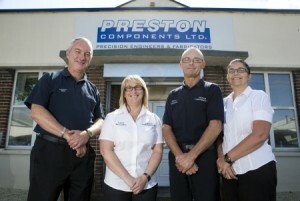 If you would like to know more about how Preston Components can help you, we'd love to hear from you. Give us a call on 0141 882 1766 or complete and send the form below. We'll get right back to you.